Don't panic. This web page is actually a data file that is meant to be read by RSS reader programs. This entry was posted in Computer, Murmuring, Network, RSS, WWW and tagged client, feed, html, ietf, rendering, rfc, rss, side, xhtml, xml, xsl on June 29, 2018 by Gea-Suan Lin. We decided to use selective compression, compressing only non-secret parts of a page, in order to stop the extraction of secret information from a page. This entry was posted in CDN, Cloud, Computer, Murmuring, Network, Privacy, Security, Service, WWW and tagged cdn, channel, cloudflare, compression, dictionary, https, leak, performance, privacy, secret, security, selective, side, tls, token on April 4, 2018 by Gea-Suan Lin. On Tuesday, researchers at Tel Aviv-based app security firm Checkmarx demonstrated that Tinder still lacks basic HTTPS encryption for photos. Tinder represents a swipe left to reject a potential date, for instance, in 278 bytes. A swipe right is represented as 374 bytes, and a match rings up at 581. This entry was posted in Computer, Murmuring, Network, Privacy, Security, Service, Software, WWW and tagged attack, channel, https, information, leak, photo, privacy, security, side, swipe, tinder on January 25, 2018 by Gea-Suan Lin. This entry was posted in Computer, Hardware, Linux, Murmuring, Network, OS, Security, Software and tagged attack, channel, cpu, hardware, kernel, linux, meltdown, patch, security, side, spectre, ubuntu, update, workaround on January 11, 2018 by Gea-Suan Lin. Meltdown is some form of race condition between the fetch of a memory address and the corresponding permission check for this address. 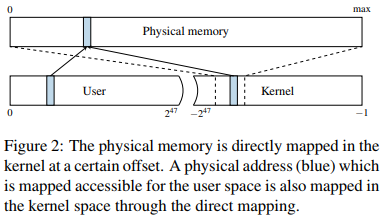 On Linux and OS X, this is done via a direct-physical map, i.e., the entire physical memory is directly mapped to a pre-defined virtual address (cf. 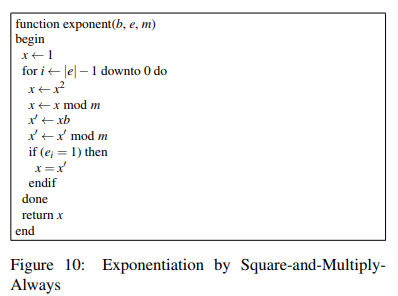 Figure 2). Instead of a direct-physical map, Windows maintains a multiple so-called paged pools, non-paged pools, and the system cache. 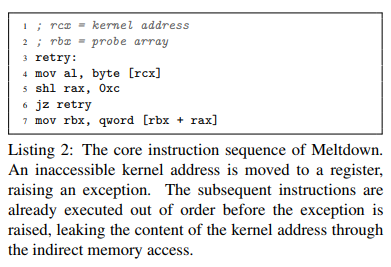 These pools are virtual memory regions in the kernel address space mapping physical pages to virtual addresses which are either required to remain in the memory (non-paged pool) or can be removed from the memory because a copy is already stored on the disk (paged pool). The system cache further contains mappings of all file-backed pages. Combined, these memory pools will typically map a large fraction of the physical memory into the kernel address space of every process. This entry was posted in Computer, Hardware, Murmuring, Security, Software and tagged amd, cache, channel, check, condition, cpu, dump, execution, flush, hardware, intel, isolation, kernel, kpti, linux, meltdown, memory, of, ooe, order, out, page, permission, physical, race, reload, security, side, table, user on January 7, 2018 by Gea-Suan Lin. To achieve sharing, the spy mmaps the victim’s executable file into the spy’s virtual address space. As the Linux loader maps executable files into the process when executing them, the spy and the victim share the memory image of the mapped file. For the cross-VM scenario we used two different hypervisors: VMware ESXi 5.1 on the HP machine and Centos 6.5 with KVM on the Dell machine. In each hypervisor we created two virtual machines, one for the victim and the other for the spy. The virtual machines run CentOS 6.5 Linux. In this scenario, the spy mmaps a copy of the victim’s executable file. Sharing is achieved through the page de-duplication mechanisms of the hypervisors. During the first phase, the monitored memory line is flushed from the cache hierarchy. The spy, then, waits to allow the victim time to access the memory line before the third phase. In the third phase, the spy reloads the memory line, measuring the time to load it. We demonstrate the efficacy of the FLUSH+RELOAD attack by using it to extract the private encryption keys from a victim program running GnuPG 1.4.13. We tested the attack both between two unrelated processes in a single operating system and between processes running in separate virtual machines. 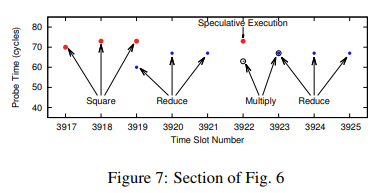 On average, the attack is able to recover 96.7% of the bits of the secret key by observing a single signature or decryption round. This entry was posted in Computer, Hardware, Murmuring, Security, Software and tagged attack, cache, channel, cpu, cve, flush, gnupg, key, meltdown, memory, private, reload, rsa, security, shared, side, spectre on January 5, 2018 by Gea-Suan Lin. (提到 Variant 1 的情況) If the kernel's BPF JIT is enabled (non-default configuration), it also works on the AMD PRO CPU. KAISER will affect performance for anything that does system calls or interrupts: everything. Just the new instructions (CR3 manipulation) add a few hundred cycles to a syscall or interrupt. Most workloads that we have run show single-digit regressions. 5% is a good round number for what is typical. The worst we have seen is a roughly 30% regression on a loopback networking test that did a ton of syscalls and context switches. 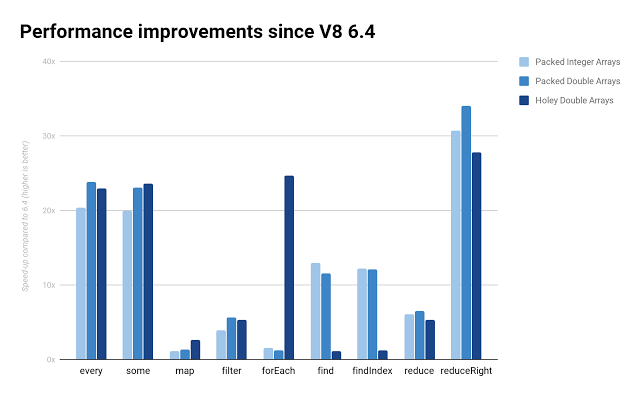 With these VM results so far it's still a far cry from the "30%" performance hit that's been hyped up by some of the Windows publications, etc. 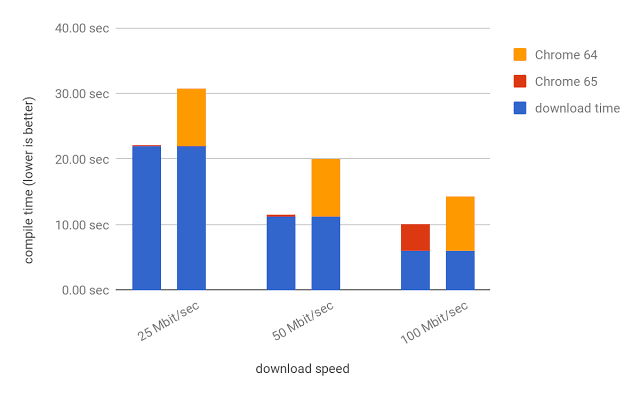 It's still highly dependent upon the particular workload and system how much performance may be potentially lost when enabling page table isolation within the kernel. This entry was posted in Computer, Hardware, Linux, MacOS, Murmuring, OS, Security, Software, Windows and tagged amd, arm, attack, bug, channel, cpu, cve, google, hardware, intel, issue, meltdown, memory, project, read, security, side, spectre, vm, zero on January 4, 2018 by Gea-Suan Lin.